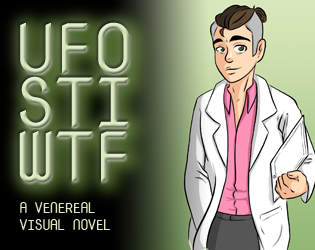 A short interactive story about an alien going to a human STI clinic for the first time. This game was made as part of the Heartbeat Game Jam. It's currently not well optimised for the web, and there may be extended loading times. Please be patient.